I have said it before and I will say it again: whoever controls the narrative controls the world. If you can control the stories that the public are telling themselves about what’s going on in the world, you control the public itself. So many of the plutocratic establishment’s most aggressive spin campaigns recently have been about securing narrative control in a new media environment with unprecedented public internet access, from constant warnings about “fake news” and “conspiracy theories”, to fearmongering about “Russian bots” and “Russian propaganda”, to promoting and legitimizing the persecution of Julian Assange and WikiLeaks. 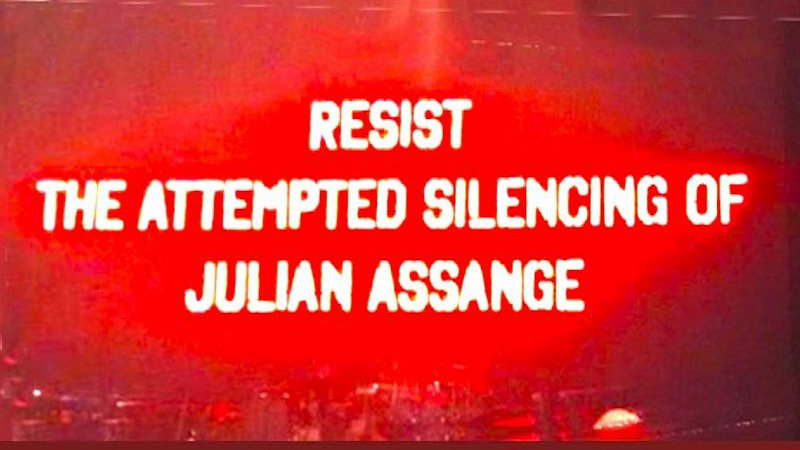 The empire hates Assange because he punches holes in their ability to control the narrative, and thus control the public, and they have silenced him to deprive him of the ability to control his own narrative about himself.